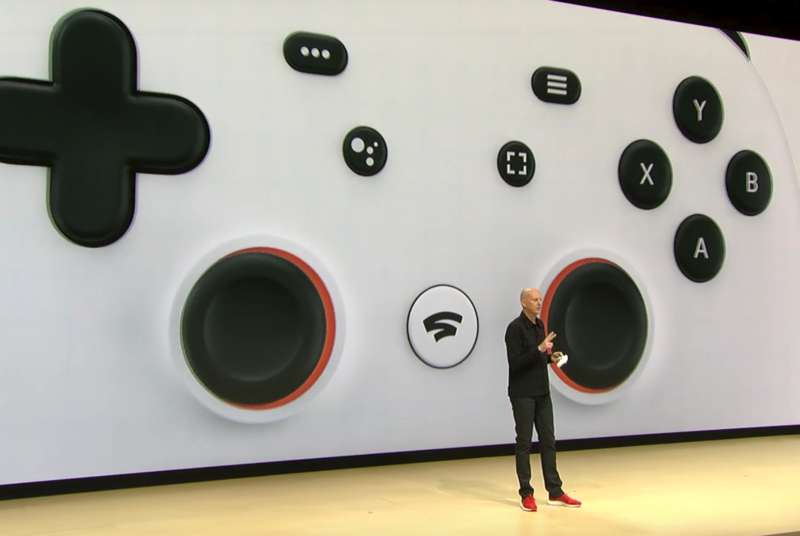 First things first, Stadia is not a console. It’s a service, more or less, that lets people play on devices that run Chrome. This means Android phones, Chromebooks, PCs, and even TVs with Chromecast dongles. In other words, you already own Stadia-ready hardware. This is not to suggest that Google doesn’t have some sort of physical product to go with its service. The Stadia controller is built for playing games; however it has a few other tricks up its sleeves. It wouldn’t be Google if it didn’t tie into its Assistant. To that end, it has a dedicated button for activating the increasingly smart tool. Also present are a headphone jack and a share/stream button. As to the gaming experience one can expect from Stadia, it’s not just the casual stuff that you see largely see on mobile phones. Indeed, it’s designed to handle tier-one titles at 4K resolution with 60 frames per second. Launching later this year, Stadia integrates with YouTube and competes with Twitch. That’s where the sharing and streaming come into play. There are more than 200 million people watching others play games on a daily basis. Google leverages this opportunity by making it simple to go from viewing to participating. Not only will Google let players hop into multiplayer or split-stream games, but it will allow for sharing of game instances. Say, for instance, you find yourself in a really cool spot in a game. Google Stadia will let you share that spot with others as simply as you’d share a URL for a recipe. It’s a powerful hardware stack combining server class GPU, CPU, memory and storage, and with the power of Google’s data center infrastructure, Stadia can evolve as quickly as the imagination of game creators. Google’s Cloud data centers will power the show, giving players twice the graphics performance of gaming consoles like the Xbox One X or PlayStation 4 Pro. This powerful hardware, paired with high-speed gaming, means there’s no software to install. There are no patches, updates, or firmware issues to contend with as it’s all streamed. Google stopped short of details such as game discovery, sharing, streaming, and prices. In fact, there’s no indication as to when it will officially launch. All we know at this point is that it’s coming later this year. With Google I/O arriving in the near term we suspect we’ll soon learn a great deal more about Stadia. 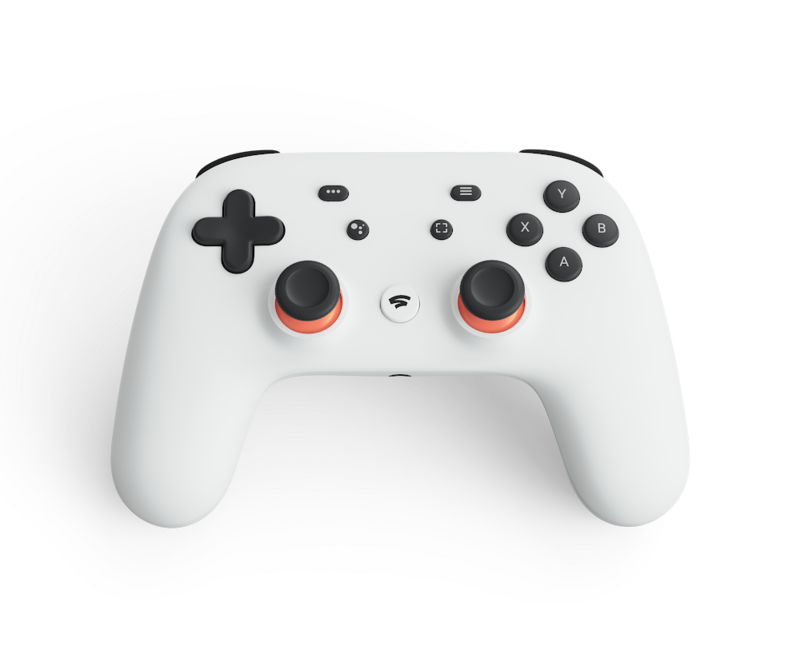 In the meanwhile, head to stadia.google.com and sign up for more information.